My son was born on September 26, 2012. His actual name is Clark. 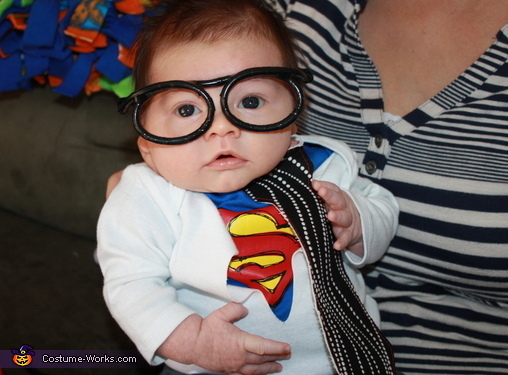 For his first Halloween, I wanted him to go as Clark Kent because he is my little Superman. 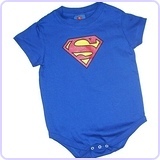 I did buy a blue Superman onesie that depicts the superman logo. 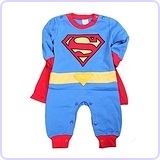 I also bought a white long-sleeved onesie to wear over the Superman onesie. 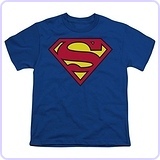 I cut it right down the middle so it looked as if Clark Kent was ripping off his clothes to become Superman. I found the tie at a Holiday expo. For the glasses, I went to a craft store and bought some children's party glasses. I wrapped electrical tape around the glasses so they would be black. I used black pipe cleaners for the ear pieces so they would be able to wrap around Clark's ears. That is the coolest Halloween costume ever!